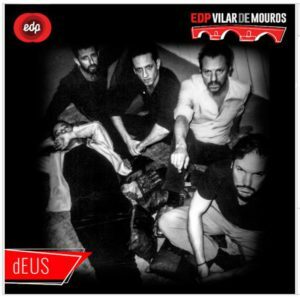 dEUS will play the EDP-festival in Vilar de Mouros (Portugal) on August 25th 2018. Tickets are available here. Click here for an overview of all upcoming summerdates.